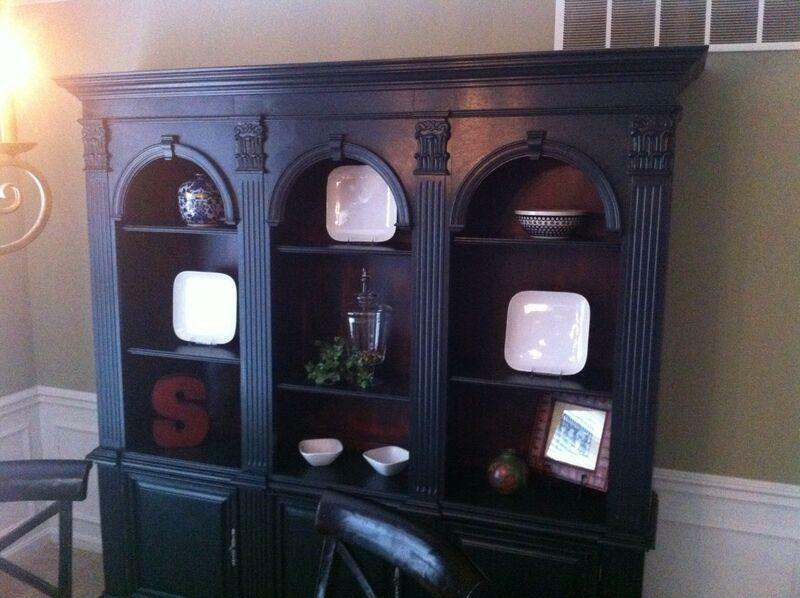 “A Beautiful Bookcase.” That’s what you see in the picture… but not what our client saw! She was ready to get rid of this piece of furniture and have us bring in a new piece. 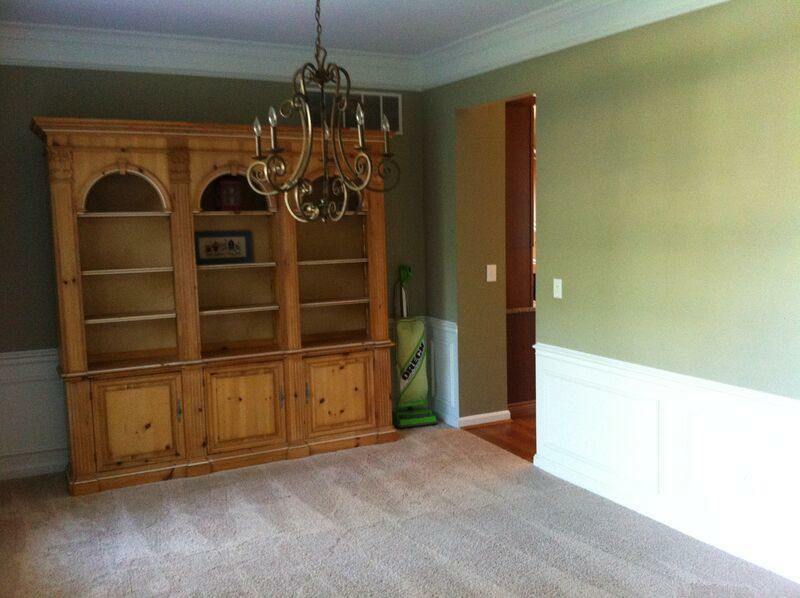 What you see in the after picture… beautiful, and that is what our client said. Working with clients to give them the rooms they desire on a budget is what we love to do at Agricola Redesign! 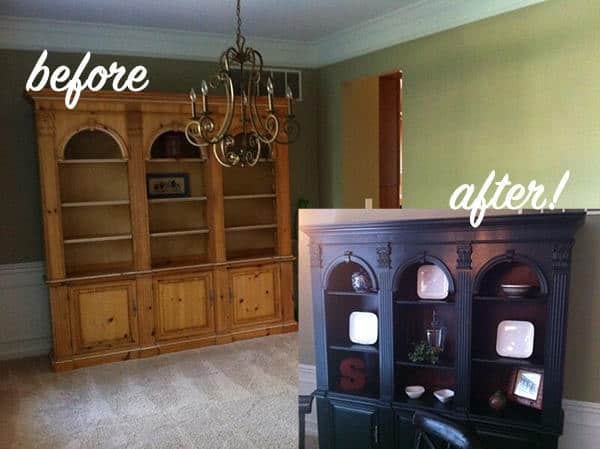 We take what you already own and come up with creative ways to give it new life. In this case, we had our painter Megan Holtz add red with a dark espresso wash to the interior and paint outside with iron black to make it pop! Now it’s on-trend and such a statement piece in this room. Not to mention super useful with all that storage!